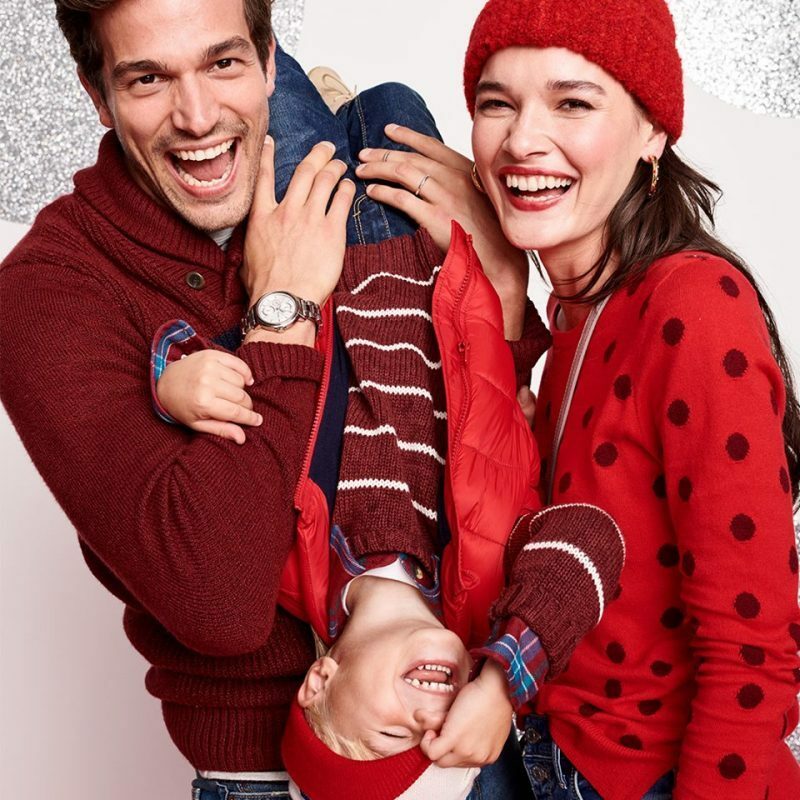 Refresh the entire family’s wardrobe with the Old Navy Canada Cyber Monday 2018 Sale. 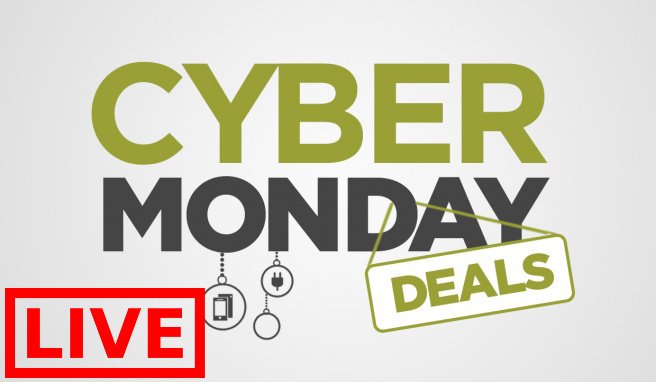 Shop online today and save 50% off Everything. 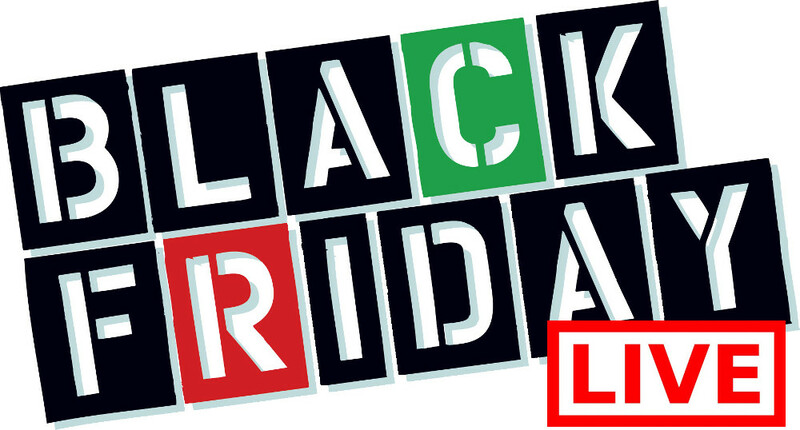 Discount applies automatically at checkout. Valid until Tuesday, November 27, 2018. In addition, receive FREE Cozy Socks with any online purchase by using the promo code SOCKS at checkout today Monday, November 26, 2018, while supplies last. 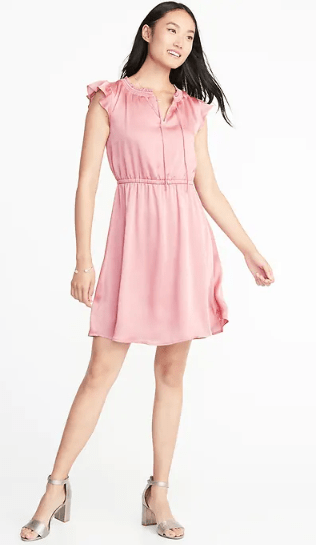 This Women’s Waist-Defined Crinkle-Chiffon Ruffle-Sleeve Dress is on sale for only $23.47 (originally $46.94) as part of the 50% off everything deal. You save $23.47! Office look meet casual look: the ruffled sleeves say, hey, I’m chill, I’m fun. The higher neckline says, but I know how to keep it professional. Who says you can’t have it both ways? Old Navy is offering free shipping on orders of $50+. 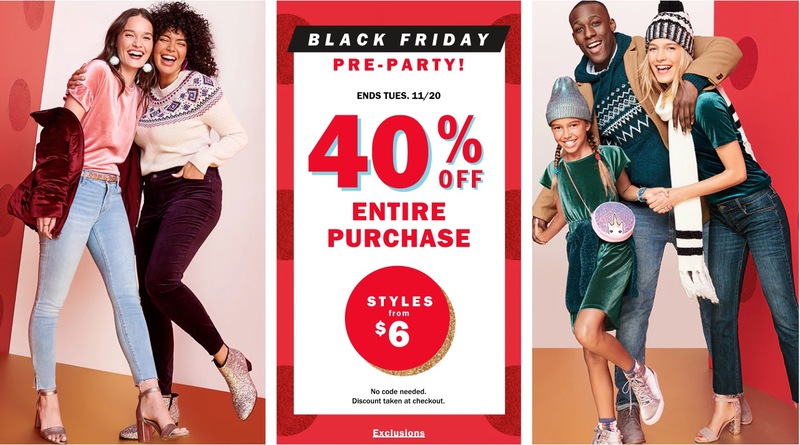 Click here to start shopping at Old Navy Canada! Save 40% Off Your Entire Purchase. Styles from $6. Save 50% off All Hats Gloves & Scarves. Old Navy is offering FREE shipping on orders of $50 or more. 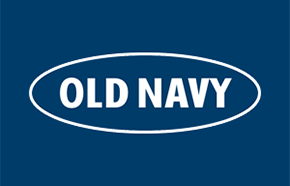 Click here to start shopping at Old Navy Canada.